Tebori Irezumi Tattoo. Tebori Irezumi tattooing is a unique and absolutely stunning way of creating amazing body art. There is only a handful of people in the world who can perform Tebori properly and in its original and true form. This post looks at tebori from its origins to how it is in the modern day. 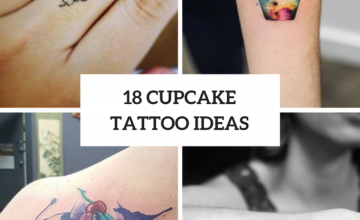 We will look at the pros and cons, what the technique is and how much will it cost.If you are looking cute tattoo styles , this is one of the them you will love. 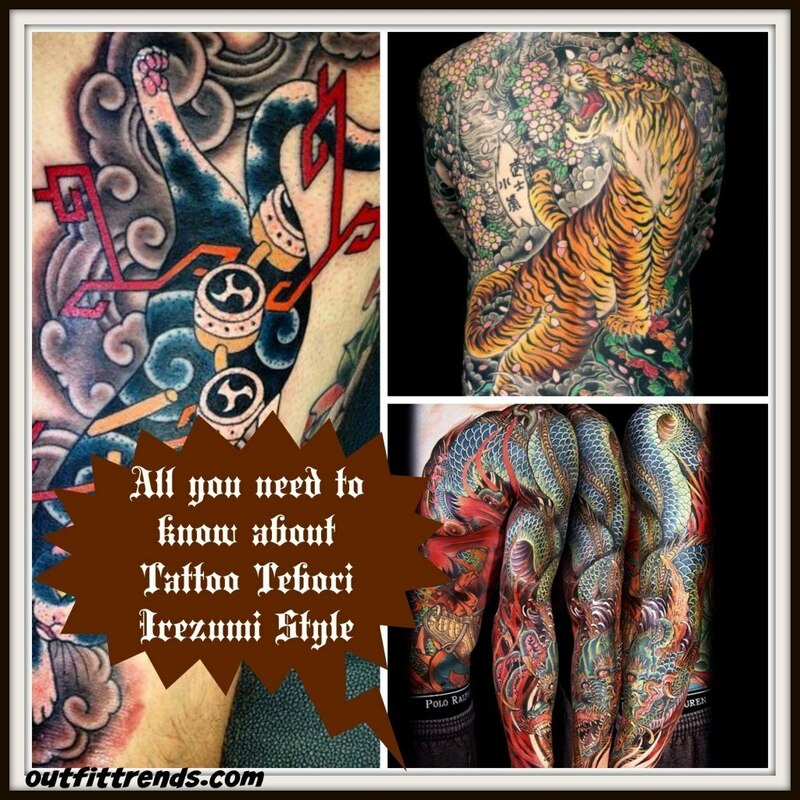 So what exactly is Tebori Irezumi? Tebori is japanese and literally translates to ‘hand carving’. Irezumi means ‘insert ink’ and is respective of all methods of tattooing. With both words together, it describes the method of tattooing :- Inserting ink via hand carving. Tebori has been used by people for centuries for cultural or spiritual purposes. Nowadays some still have tebori for a completely unique and organic piece of art, others will still have tebori done for pure spiritual reasons. The first images found in Tebori denoted bravery and courage. Even today these images can be seen and are usually pictures of koi, tigers, dragon, flowers and mythical animals. Have a look at this video of a back tattoo being done by Shodai Horimasa. via. How is Tebori performed? Traditional Tebori is performed only by professionals and uses an instrument incorporating rows of several metal needles strapped to the end of a bamboo, wooden or metal handle. Metal needles and handles have only recently been used for this process as they are easily sterilised. Original needles would have been made from bone or wood. The needles are then dipped into whichever coloured ink is being used and applied to the skin using small and quick jabbing movements. This sinks ink under the first few layers of skin creating the tattoo. Where Can I Get A Tebori Irezumi style tattoo? Well, the obvious answer to this question would be Japan, what with its japanese origins and the most talented of Horishi’ (tattoo artist) who have perfected the Tebori technique being there. There are, however, some professional Tebori artists in America and some Tebori Horishi can more often than not travel the world bringing their talents with them. Do not go to an artist who claims to know how to to Tebori, chances are you will end up with a badly done tattoo, possible infection and spending more money on a cover up. To be sure you have the right person for the job, do you homework! Research Horishi online or via word of mouth before settling on a single person. 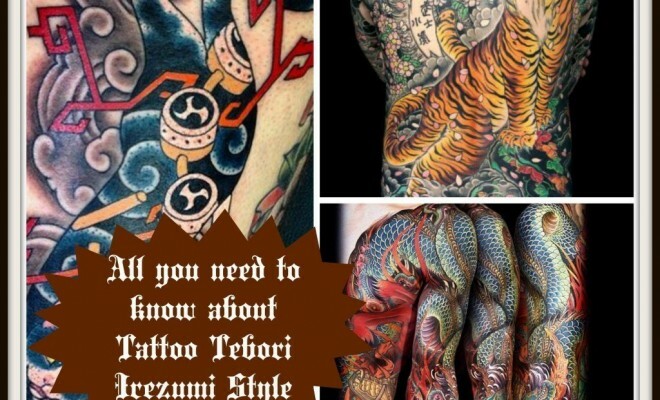 How Much is A Tebori Irezumi Design ? Tattoo costs, in general, usually depends on the time it takes to finish the artwork. 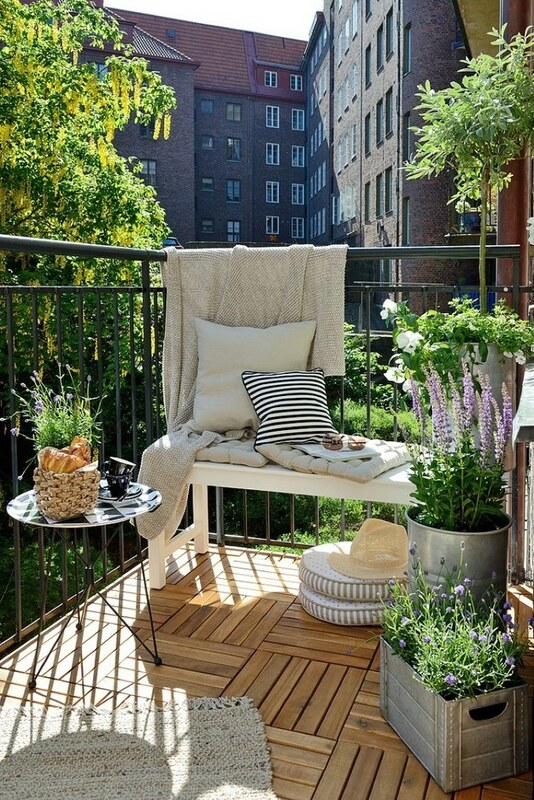 With Tebori, however, you are paying not only for the design, but for the time and skill required. Therefore, you can end up paying a pretty penny. The average price for a full, traditional body suit can start from $ 30,000! And this one tattoo can take anywhere between one to 6 years to complete. Because of the time scale and uniqueness of Tebori tattoos, it is hugely recommended that the same horishi complete the same tattoo. Tattoo artist can sometimes decline to finish other peoples work so it is wise to remember this when choosing your horishi. What Is The Healing Time? As said in previous posts about piercings, healing time always depends on the person. Some will take no time at all whereas others can take months to heal. Having said that, it has been noted that Tebori tattoos can heal much quicker than your standard machine tattoo, this may be due to the machine being much harsher on the skin and the Tebori technique being a bit more subtle, but this theory has not been confirmed. A certain amount of healing time must be allowed between each session to allow the skin to settle. If the skin is not healed, it can become inflamed and sore so healing time is paramount. Pros and Cons. The one huge pro to Tebori tattoos is just how amazing they are! With long lasting colours and such detail achieveable by this technique, it is not surprising people venture across the globe to have them done. The experience of having a Tebori tattoo done is definitely a pro, not many people get the chance to have this experience so it is definitely one to treasure. The cons of Tebori tattoos includes the time it takes. 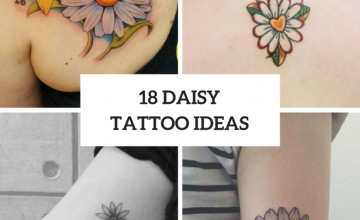 These styles of tattoos will take much much longer than a normal machine tattoo and, in turn, will cost more due to the amount of sessions needed to finish one set. Another con is finding a professional horishi. You may end up travelling a fair distance just to find one and even then, you must be willing to stay in the area until the tattoo is finished as there is nothing worse than a half finished tattoo! Have a look at the images below to see just how amazing and intricate Tebori Irezumi is. The time it takes to create such beauty is definitely worth it. 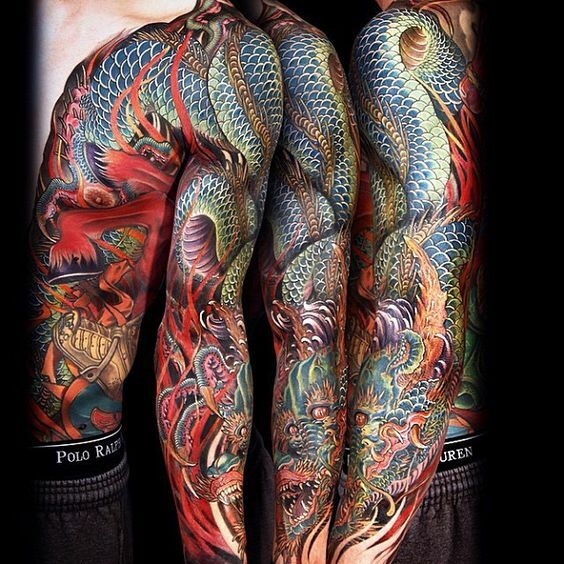 #8- Stunning colourful dragon tattoo down body and arm. 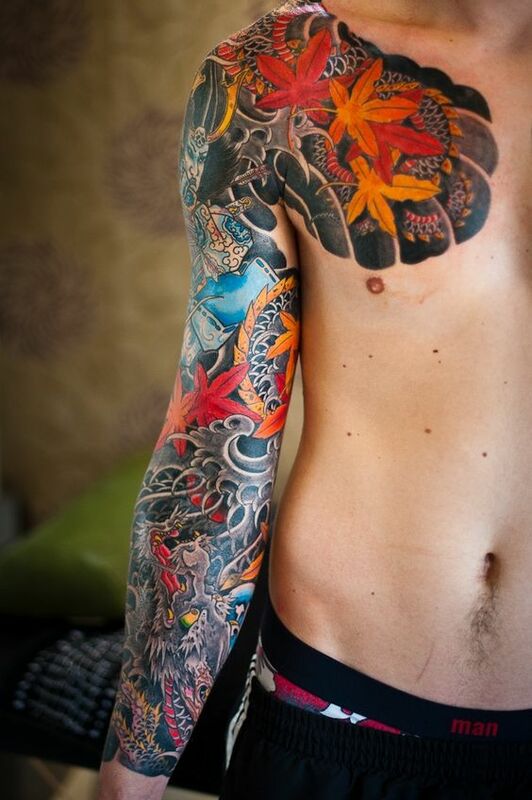 #7- Dragons, flowers and mythical beings make the basis of a stunning arm and shoulder piece.